Easter weekend kitchen opening times.. 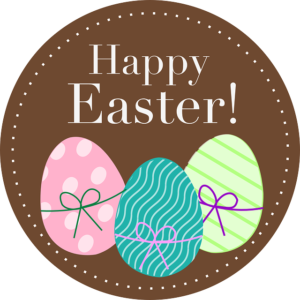 Please note we are closed on Easter Sunday and Monday. Back to normal on Tuesday!